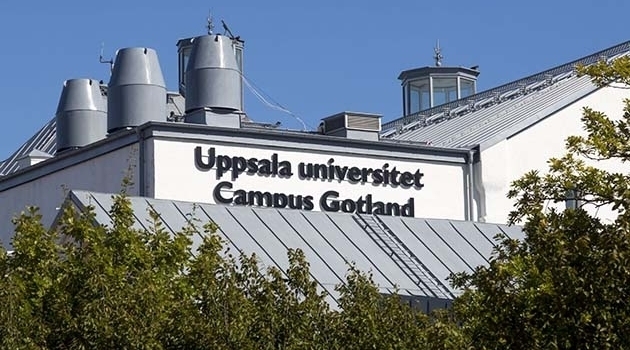 The Board of Uppsala University has approved a five-year development plan for Campus Gotland, which clarifies the aims and focus of activities there. Campus Gotland also presents good opportunities to take education and research in new and untested directions, and to try out new modes of working. The goals that are explicitly stated include increasing the number of on-campus students, teachers, researchers, doctoral students and visiting researchers. A goal is set of at least 1,500 on-campus students by 2021.